In this big world, Nepali is identified as one of the smallest countries. Even though it is small in size it has a lot of uniqueness. Nepal has its own kind of tradition, language, religion, and different ethnic group. Talking about its language, Nepali is pretty hard to learn. If any person doesn’t have any idea about this language then it would take a lot of time just to learn the basic. 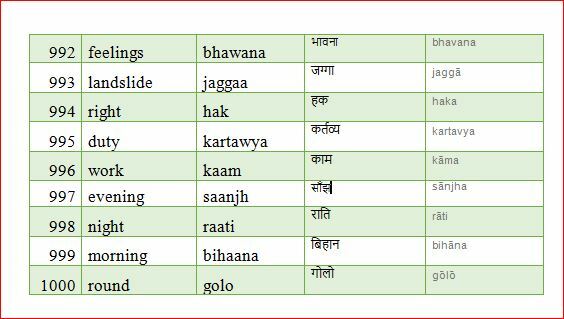 Since the way of pronouncing and tones of speaking are way different than another language especially the English language, so it is not an easy job to learn the Nepali language. The only easy way to learn it quicker is the learner has to try to learn one phase at a time. This method is time-consuming and boring as well but it totally works. There are several phases of this language which are used in daily life. If a learner keeps those phases in his/her mind and learns those common phases one at a time then this way of leaning could be very beneficial. In this way, people can learn it slowly and well enough. The sentence “What is your name?” is also one phrase which is excessively used by Nepali speakers. So this is one of the phrases which very basic and comes in the top priority for people intending to learn the Nepali Language. 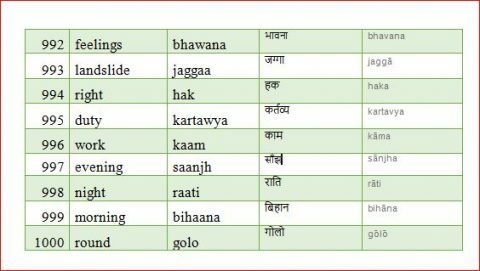 Before learning these phases, it is very necessary to learn the frequent expressions in Nepali. One should clearly keep in mind that there are three standards of phrases for showing respect in the Nepali Language. For example, you have to use the particular phase in a very respectful way to elder people and in case of younger one; the same phrase can be used in a much different way. So these kinds of rules and ways make this language a bit complex and complicated to learn. People can say the same thing in three different ways it depends on the person you are talking. If the person is senior then it has a particular way of saying, if it is your friends or junior then there is another way of expressing the same thing. So while learning a particular phrase, the learner should always keep in his/her mind that there are three different ways of expressing that specific phrase which depends on the person who you are talking to.